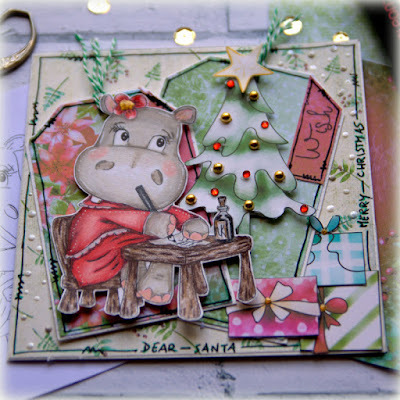 Thank you to everyone that entered our “Christmas in July” challenge hosted by Theresa. and will be for the 21st September challenge. Thanks for choosing me to be a guest designer - what a lovely surprise! Oh I'm so excited to be in your Top 5! Thank you so much!! Congratulations to the other lucky winners!